2 X LP VINYL. All versions come in slightly different variations of art! Scott Hansen, better known as TYCHO & as graphic artist ISO50, spent nearly a decade since his last effort before dropping "Dive" on an unsuspecting public. 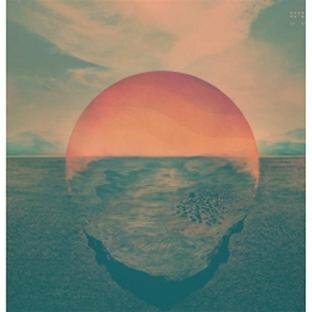 It pays tribute to Tycho's prismatic past but spends most of it's time pointing to the project"s not-too-distant future. All versions come in slightly different variations of art! If you have any questions about this product by Ghostly Int'L, contact us by completing and submitting the form below. If you are looking for a specif part number, please include it with your message.